Alvin’s Island provides their customers with the best in beachwear for women. Always plus size swimwear is always on trend. Whether you’re a fan of the sand, Beach or the swimming pool. At Alvin’s Beachwear Shops, you’ll find the perfect swimsuit that fits you comfortably. Our Line of a plus size swimsuits, support is the key to comfort. Our swimwear selection of plus size with underwire, helps to keep you comfortable and in control.All Our swimwear is designed to be stylish, while delivering Great support where you need it the most. Alvin’s Island carries the most awesome beach clothing for women. All our product are fun, flirty, and gorgeous. Alvin’s Island loves to sell products that are going to make their shoppers get noticed at the beach. Not only does Alvin’s Island sell beachwear for women but they also sell beachwear for babies, girls, boys, and men. They have an inventory full of products for the whole family. Alvin`s Island, Beachwear & Swimsuits Shops in USA..
Alvin’ Island, a Swimwear Shop who provide a unique Swim wear and Beachwear Design. We Carry Beach Clothing for all Family. Beach Clothing for women, Beachwear for men, and swimsuits for kids. Other Than Beach wear and swimwear Product, Alvin’s island also sell Beach Accessories, Souvenirs and Gifts. Bathing Suits, bathing suits for woman, Beach accessories, Beach Fashion, Beach store, Beach Toys, Beachwear, beachwear for woman, bikini Cover Ups, Floating, Gift Shop, Girl’s Clothing, Kid’s Products, Men’s Clothing Men’s Fashion, Men’s Swim Trunks, Online Store, shopping near me, souvenirs, Surf souvenir Store, Surf Style Shop, surf style Swimwear, Water Sports, women beach fashion, Women Beach Clothing Fashion. Alvin’s Island, sells the best USA Surf Shops and surfing Products on the beach! We pride our self on being the largest surf shop in Florida, Alabama, and South Carolina. Our beach stores. all Our Surf Shops have a large inventory of Surf products that will be perfect for the beach. Beachwear | Swimsuits Shops | USA Shops. goggles and much much more!! If you’re interested in visiting a Surf store while you’re on your vacation, click on the links below to find a Surf shop near you. Get all the beach accessories and surf Accessories you need to have an amazing Surfing day. Alvin`s Island Surf Shop in USA, Surf Wear, Swimwear and Beachwear Shops. Enjoy From variety Surf Clothing. Surf Style and unique Swimwear Design. bathing Suits, Shorts, T Shirts, Beach Towels and Beach Accessories, Such as Goggles, Beach Chairs, Floating, Boogie Boards, Beach Shoes. Umbrellas, Beach Souvenirs, Island Souvenirs, Surf Souvenirs, and Gifts for Family. A Chain Of USA Gift Shops. At Alvin’s Island You can find American Gift and Gifts For HER, Him. from across cities in The USA. and More souvenirs and Gift store Locations across The USA. Or Stop Online at Amazon.com, and You Can enjoy from Our Amazon Gifts Shop in USA. Our Gift stores have a variety of Gifts for the whole family! Click here to see more Alvin’s Island Gift Shops..
A Chain Of USA Souvenirs Shops. At Alvin’s Island You can find American Souvenirs from across cities in The USA. Our Shop Located in The Gulf Shore, Panama City each, Destin Florida, Alabama, Orange Beach, Miami Beach, Naples, Marco Islands, Cocoa Beach, and More souvenirs store Locations across The USA. If You Are Not in USA State and You Can`t Find Our Local souvenirs Stores, You Can always Go Online and Search for Alvin’s Island at Amazon.com, and You Can enjoy from Our Amazon Souvenirs Shop in USA. USA Souvenirs | Amazon Souvenirs | American souvenirs. Our souvenir stores have a variety of rafts for the whole family! Click here to see more Alvin’s Island beach accessories. Alvin`s island. A Souvenirs and gift Shops for family. Our store has large variety of Gift and souvenirs Idea, For men, women and Children. Unique Gift Ideas Provided By Alvin`s island Online Shop. Check out Our Website for Great gift and souvenirs from The Cities in The USA. When it Comes to find The perfect Gift for women, Men or Gift for children. 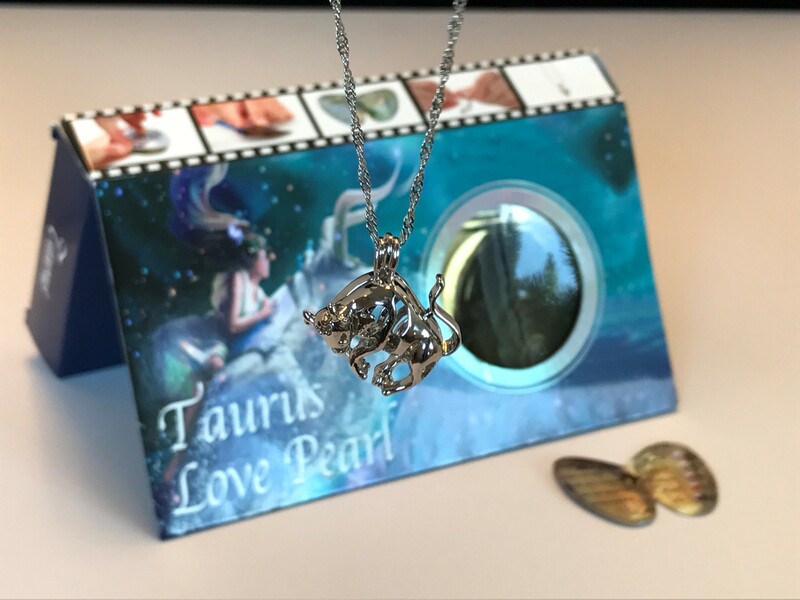 Our collection of unique gifts can be personalized for her, For him , and showing that thought and planning went into the purchase. Browse our categories on The Online Shop of gift ideas and Souvenirs for Men, women, and Children. which include personalized jewelry, travel, Beach accessories, and home decor. Alvin`s island, A 36 Stores For Tourist, Great Selection of Souvenirs, Gift and beach Accessories. Tourist Store for Family. Our Tourist Store Location Located by the Beach, If you are in A vacation in The Florida Area, and You are Missing Your beach accessories or bathing Suits, stop at Our Tourists Shop locations and you Will Find anything That You need for The beach Vacation. Also Great Section of Souvenirs and gifts for all family. Alvin`s Island invite you To visit at our local Tourist Shop and Enjoy From large Section Of Souvenirs and Gifts. Don`t Miss Our sale prices and inexpensive Price for anything that you need for the vacation or from inexpensive gift for family. Visit Our Beach accessories Shop at Our Local location, Or Check Out Our Online shop For Beach accessories. Our Inventory for Beach Accessories. 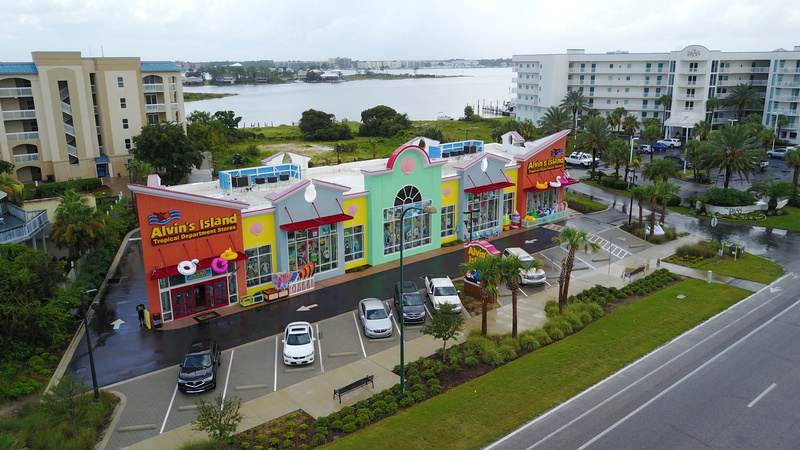 When You Stop at Alvin`s island store, or You Want to Buy Online Beach Accessories, Umbrellas, Chairs, Towels, Beach Toys, Floating, Souvenirs and Gifts. We have an Amazing and Big selection of, Chairs | Umbrella | Towels. Beach Clothing and anything You need for Your Vacation at the Beach. Our Physical Store Location, are all Over the Florida State, USA. Panama City beach, Destin, Miami Beach, Pensacola Beach, Miramar Beach, Gulf Shore, New Smyrna Beach, St Augustine, Holmes Beach, Ft Walton, Marco Island, Naples,Myrtle Beach. You Can also Order via, Our Online shop, We have verity of Souvenirs, Gift and Beach Accessories. Check Out Our great section and Enjoy from Low prices, anything that you need for the beach, From Shoes, Clothing, Beachwear & swimwear. and If you are In Our local Store, Stop By and Enjoy from Our Large and amazing Inventory.